We come across references to virtual reality and augmented reality on a daily basis. For many people, these concepts are often confused and seem to mean the same things. We decided to throw some light on these areas of development, show the differences between them and look briefly at the technologies behind each of them. Before we go on, let’s stop at the terminology that we will be using in this little research. Augmented reality – the technology overlaying a computer-generated image over the view of the real world. Virtual reality – the technology of creating an artificial environment that entirely replaces the real one. 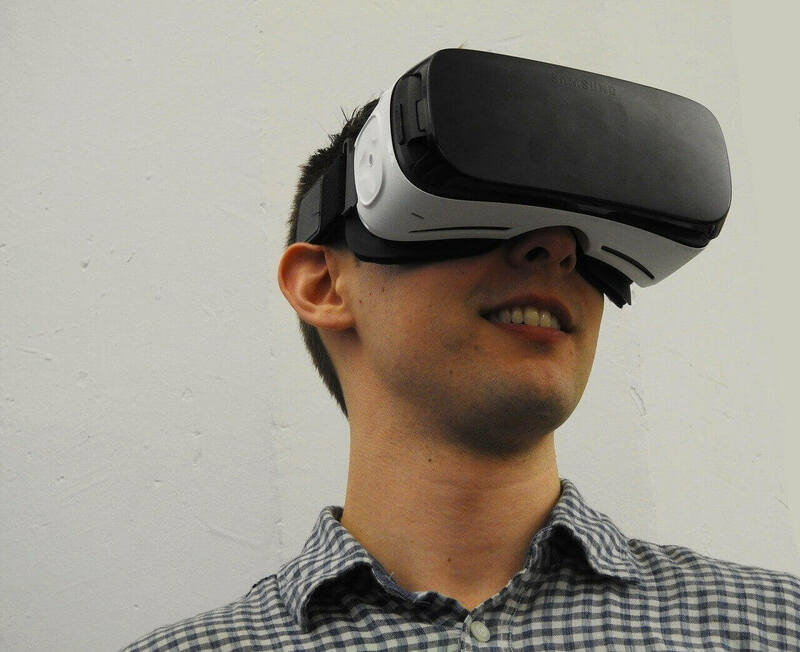 VR headset – a device that is used to view and control virtual reality applications. Image recognition – the ability of the application to recognize images received via the device camera. Object recognition – the ability of the application to recognize objects and determine their edges, components, and views from different sides. Geolocation – the detection of the device position with the help of the Global Positioning System (GPS) data. Both AR and VR are about modifying the way we see the world around us. However, they do it in a different way. The main difference between virtual reality and augmented reality is that virtual reality creates a totally new space in which the user is immersed, while augmented reality adds some artificial objects to the real world. Let’s see in more detail what each of the technologies is about. As we mentioned already, VR replaces the real world around you with a totally artificial space. Depending on the complexity of the VR application and the soft- and hardware used in its creation, there may be different ways you interact with the virtual space. Let’s look at the main features that determine virtual reality. The first significant characteristic of virtual reality is that to experience it you need special equipment. The range of the available hardware products ranges from Oculus Rift available at $399 to Google Cardboard that you can get for $7-$15. The more expensive, sophisticated headsets connect to your PC and run extremely rich, fully immersive VR applications, while simple models work with applications downloaded to a smartphone and offering more basic experiences. One of the key features of virtual reality applications is the movement within the virtual space. A fully immersive app should allow the user to move freely in the virtual world. There are two main approaches to support movement in the VR – passive movement and active one. With passive movement, the user makes movements and other actions via a controller by using a joystick or a similar device. In this case, the user will “see” the movement with their eyes, while the body remains still. With such technology, a certain “disagreement” between the vision and the vestibular system remains, thus the experience will not be 100% immersive. Active movement, however, involves the actual movement in the space. 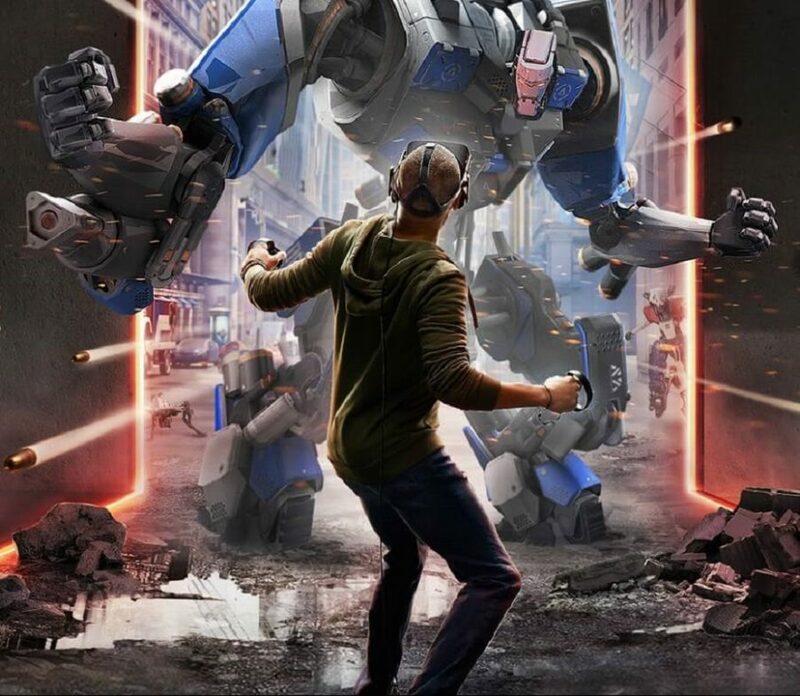 The user wearing a headset can walk, jump, squat, turn – and all these movements will be recreated in the virtual reality generating utterly realistic sensations. Building VR with active movement requires some complex hardware, as in addition to the headset, the application also requires a set of sensors that are placed in the space where the VR will be running. For example, Oculus Rift offers sensors that can be used together with the headset to turn your room into a true VR space. The most basic VR applications, such as virtual tours, involve very little active interaction with the virtual space. The user simply turns their head around and moves by the preset markers. It is what you will often find in the mobile applications viewable through simple devices, like Google Cardboard. In addition to the special hardware, the VR developers should also create the applications that are viewed through it. In other words, they need to make that realistic three-dimensional world that the users will see when they put on the headset. With VR, developers can recreate an actual place, so that you can walk through the Amazon rainforest without leaving your room. Or, they can build a totally imagined world of science fiction or fantasy with strange landscapes and creatures. 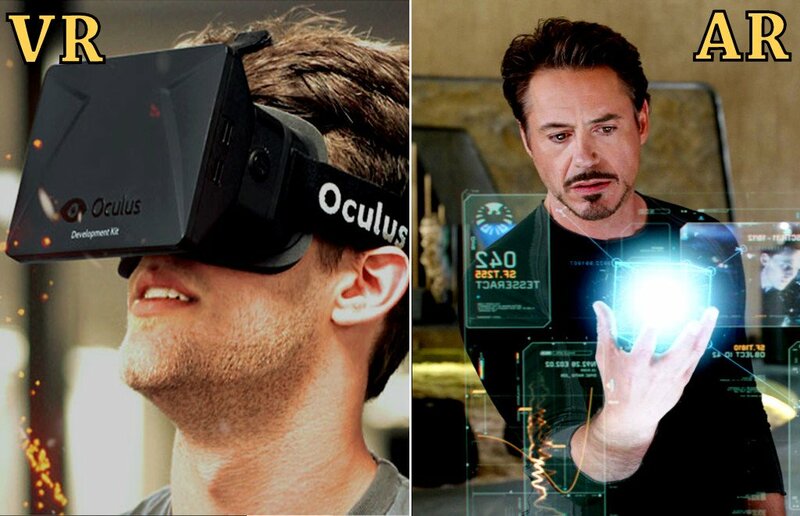 There is a number of special platforms, which the developers use to create virtual reality. In most cases, the choice of the hardware determines the platform that should be used. For example, if you intend your VR app to run via the Oculus Rift, you should write the application in Unity3D or Unreal Engine. At the same time, Unreal Engine does not support VR for Xbox One. Thus, in such cases, you are left with Unity3D only. Generally, Unity3D is the most powerful of all VR building tools, as it allows creating apps for all kinds of platforms, such as Google VR, Facebook Gameroom and a lot more. The first case that comes to mind is, of course, games. Finding yourself inside the game and actually “living” through the gameplay is what attracts users to VR-based games. Education. With its ability to create immersive spaces, VR becomes a valuable educational tool, where you get a realistic “hands-on” experience. 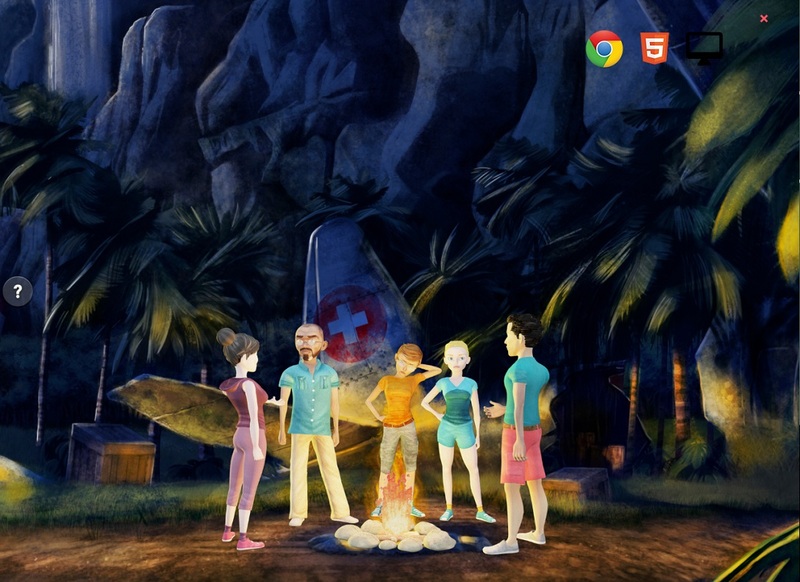 For example, Google has developed its Expeditions program that allows you to travel to the interesting places of the Earth. The VR app is run on an Android smartphone and viewable with a Google Cardboard device. Real estate. With virtual tours, real estate companies can greatly expand their user base and spend less time and effort to show their properties to potential buyers. A house or apartment can be viewed even before it is actually built, and there is no need either for the agent or the customers to travel to the construction site. Training. By immersing future surgeons or military men into realistic environments of an emergency room or battlefield, the training facilities will, on the one hand, allow their students to “learn by doing” and, on the other hand, to save costs as there is no need to recreate expensive training sites and equipment. With augmented reality, you do not find yourself in a different world. Your world remains the same. However, the AR adds something that has not been there. Usually, you watch the world through the camera of your smartphone or tablet, and the AR application paints something on top of it. In most cases, AR apps do not require any special headsets. Thus, their entry barrier is much lower than for virtual reality. Depending on the method the AR app uses to add computer-generated images to the real world, there are several types of AR. Marker-based AR. In this case, the AR image is produced when the camera reads the preprogrammed marker, such as a QR code. Once the code is scanned and processed, the application supplies the corresponding image. Location-based AR. Here, the images are tied to the geolocation data resolved by the GPS function of the smartphone. This technology is very widely used in the application providing directions or touristic information. For example, Google is about to launch a new navigation system based on the Street View and leveraging the AR features. 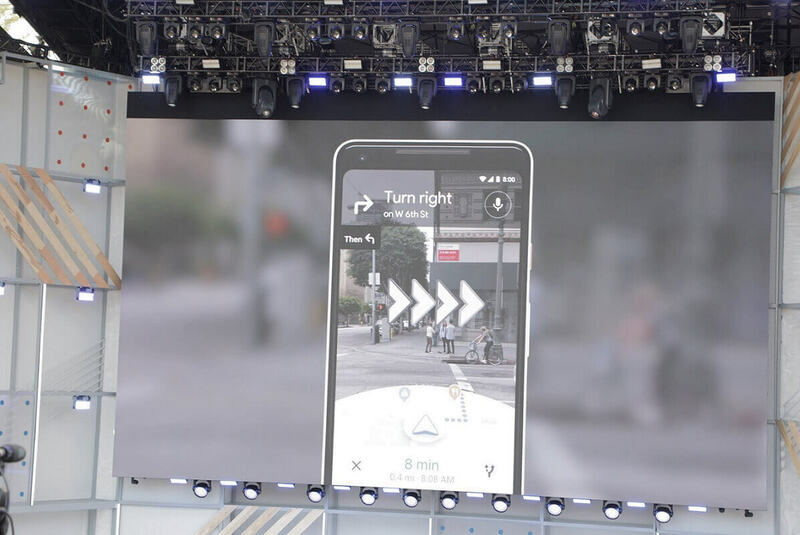 According to Google, the directions will be added right on top of the Street View screen, so that you can immediately see where you should turn. Projection-based AR. It is the only type that requires a special headset. With this type of AR application, the headset projects an image to any real surface, and then you can interact with it. The application senses human actions and responds accordingly. Superimposition-based AR. This type of AR is based on object recognition. It places a virtual object in the real environment by determining what the object is. The superimposition-based AR is the central technology in many e-commerce apps, where you can try the item on or place it in your room before purchasing. The best-known tools used to create augmented reality applications are Google ARCore and Apple ARKit. As the names suggest, the former is used to create AR apps for Android, the latter – for iOS. 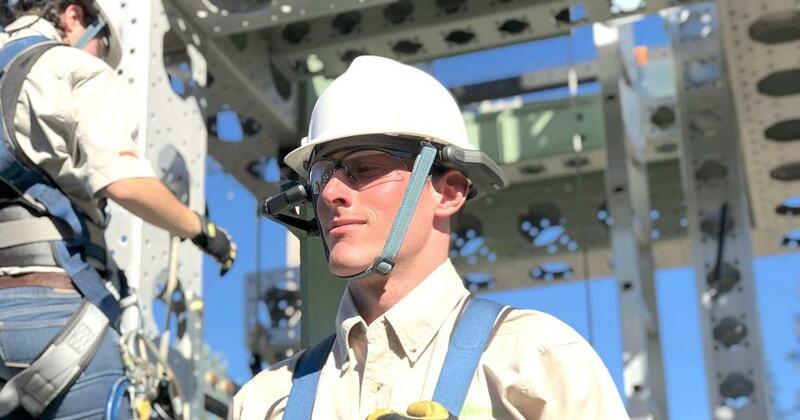 Both platforms include a comprehensive set of tools that will be needed in creating AR applications – world recognition, image tracking, plane detection, cloud storage, and a lot more. 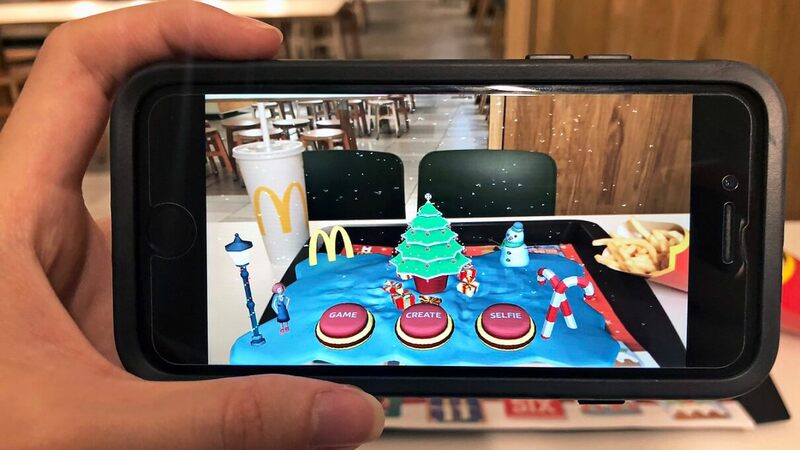 At the same time, there are also solutions that allow building cross-platform AR apps that can be running both on Android and iOS devices. In most cases, they include React Native as the tool for building cross-platform apps, and an AR creation tool, such as ViroReact. Virtual try-ons. 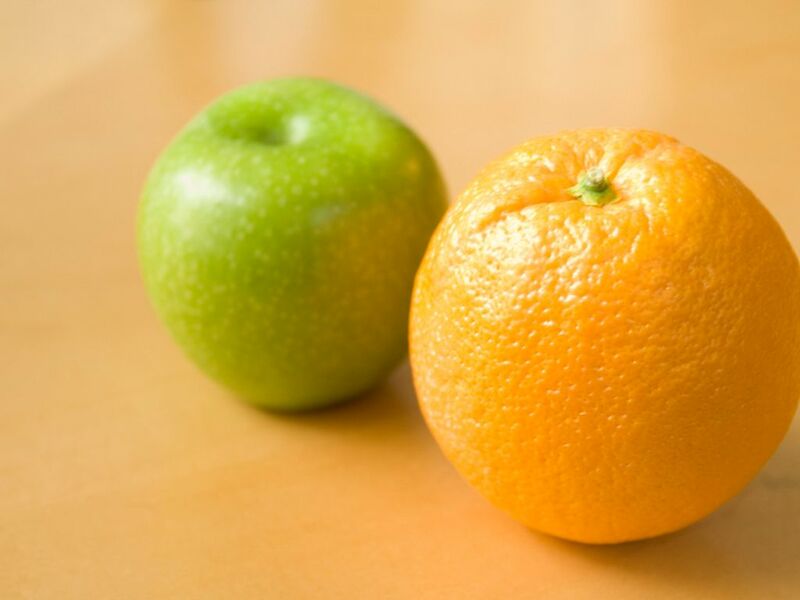 For ecommerce applications, implementing a virtual try-on can help their sales tremendously. A customer who can see how the garment fits or whether the lipstick shade matches their color type is much more likely to complete the purchase. AR is used here to put the clothes or the makeup on the customer’s portrait on the screen. Many beauty brands, such as Sephora or Estée Lauder use augmented reality technology in their online stores. Virtual stores. 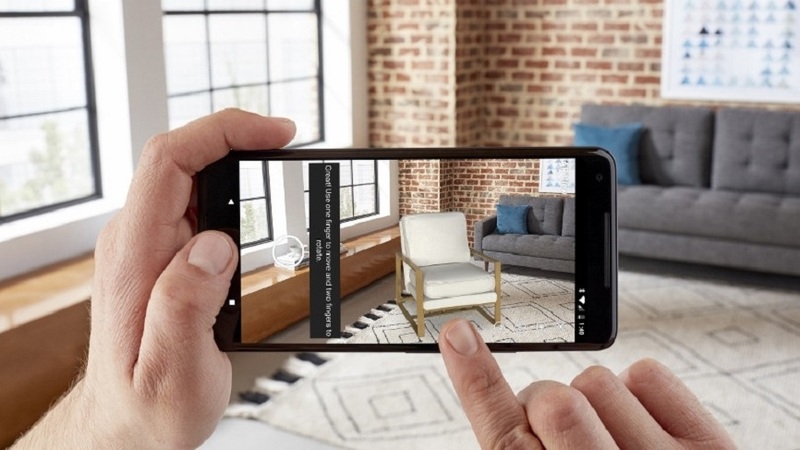 Another industry that uses AR heavily is home decor and furniture. Instead of traveling to a shop and trying to imagine how the table or vase are going to look in your room, you can use an AR app allowing placing catalog items in your space. You will immediately see whether the size, shape, and color is right or not. It is how Amazon AR View works. Maps. By overlaying images on maps, you can achieve multiple purposes – showing driving directions (which Google Maps claims to implement soon), putting names to tourist attractions, adding markers to cafes, hotels, shops, etc. As you can see, virtual reality and augmented reality are very different both in their development and in their applications. While both technologies create artificial images, their goals are different. VR is aimed at transferring the user to a new world leaving the real world behind. On the contrary, AR is based on the real world and actively uses it. This major difference defines their usage and the purposes they can serve. The technology evolution never stands still, and the AR and VR belong to the most rapidly developing areas of computer science. As AR and VR development is among our main areas of business, we follow the news from this sector very closely. If you need a consultation on a virtual reality or augmented reality project or would like to discuss cooperation in this matter, contact us. We will always be glad to show our expertise and share the knowledge that we have accumulated.